PlatED is a series of shared dinners between students and faculty/staff within on-campus residential spaces in which conversations on issues of diversity, identity, and social justice are fostered. platED is dedicated to maintaining and building an inclusive environment for the residential community through discussions surrounding issues of diversity, identity and social justice within their residence halls and spaces! Up to 8 participants have the opportunity to engage in conversations about these D7 topics or other diversity issues over a meal in one of our residential spaces on campus with a faculty or staff member. Identify a date/time, location and participants. If you need help locating a space, you can talk to your RA about using the common room. At least 2 weeks in advance of your proposed date, submit a platED application. Your event is not confirmed until you hear from platED. Participants coordinate receiving the meal delivery, welcoming your faculty/staff facilitator and dinner participants and hosting the meal. The participant who submitted the request will return the itemized receipt to Harbin 100 within 3 business days and all participants complete the assessment form. Interested in engaging in conversation with students about various aspects of identity?! 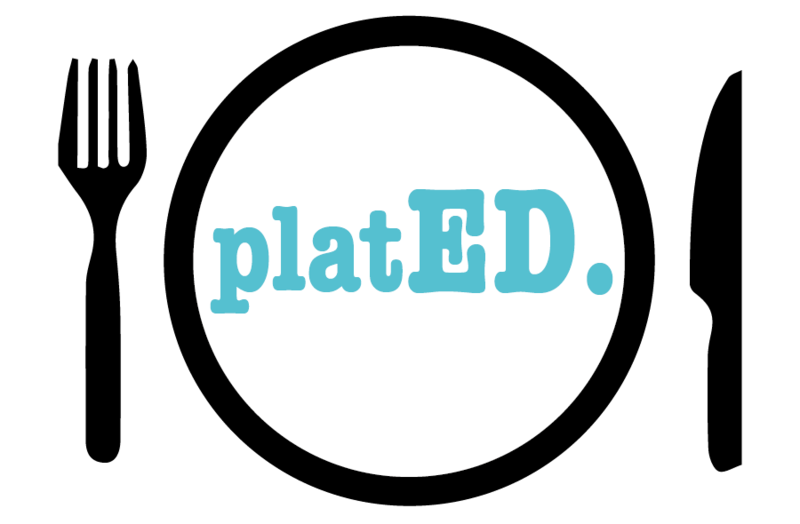 Sign up to be a part of Residential Living’s initiative, platED! platED is a discussion between students and a faculty/staff member over a meal that takes place within a residence hall on campus. Residential Living helps pair faculty and staff members with a group of students who are interested in discussing a D7 topic (Religion/Spirituality, Race/Nationality/Ethnicity, Socioeconomic Status, Gender, Sexual Orientation, Body Image, Ability, and Current Topics). Additionally, there are opportunities to lead and present on topics for our monthly large-scale programs. We have over 35 facilitators from offices including Residential Living, Campus Ministry, Office of Global Education, Center for Student Engagement, Academic Resource Center, Center for Social Justice, Health Education, Career Center, LBGTQ Resource Center, and faculty members across campus. If you are interested in being a facilitator please click here for our Faculty/Staff Interest Form. Additionally, platED hosts monthly building wide programs in each of our residential spaces to discuss aspects of identity in a larger group setting and foster interaction between students, faculty & staff. This has included the Healthy Relationship Dinner Series, election watch parties, and study breaks.